Gowrie Group - Always On Watch. 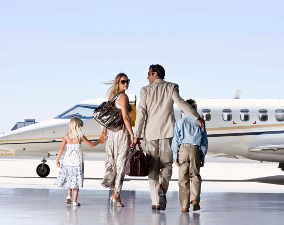 Risk management and customized insurance solutions for families and individuals. 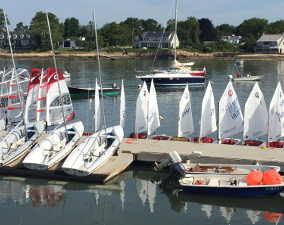 Custom insurance programs for clubs, community programs, boats, and US Sailing members. 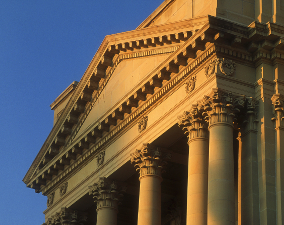 Insurance solutions and risk management for cultural institutions. 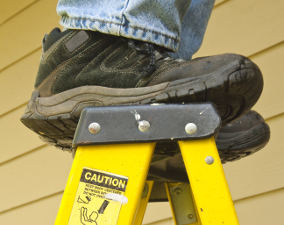 Reports and updates on risk management, safe workplaces, and safety topics.